Konjac Root Fiber, also known as glucomannan, is a water-soluble fiber with amazing properties. 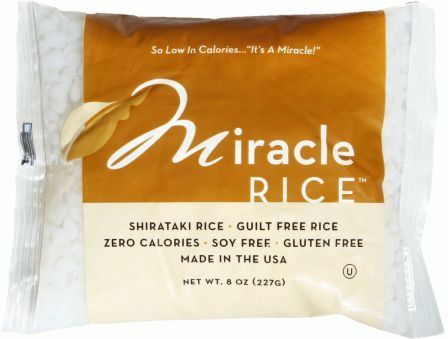 It comes from China and Japan and has safely been in their food supply for centuries, but has recently become popular due to its promotion by Dr. Oz on western television. Here at PricePlow, we provide the straight-facts on product such as these, and include research studies, benefits, side effects, best product, and price comparison shopping so that you get the cheapest deals on quality products listed at the bottom of this page. 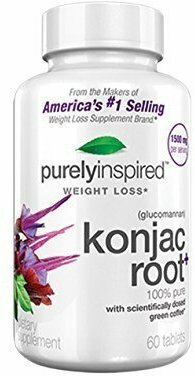 Konjac root fiber is not a wonder weight-loss drug (because such things do not exist), but it is a wonderful supplement when used properly. As we know soluble fibers are a crucial part of our dietary needs, but due to the monstrosities of high fructose corn syrup, fruit juices, processed white bread, and corn-based food, fiber has disappeared the Western diet. This "fructose without the fiber" problem is one of the main causes leading to obesity, high blood pressure, diabetes, and a whole slew of problems that Americans now face. While we believe in eating real food - not "food like substances" - adding more soluble fiber such as glucomannan before or during your "cheat meals" is a great strategy at lowering the blood sugar impact caused by eating Western "food" that is highly processed with corn-derivatives. 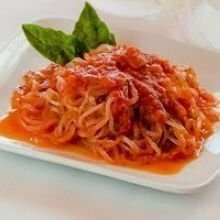 But konjac root fiber is no ordinary soluble fiber. The glucomannan absorbs and holds 100x its weight in water due to a gel it forms in your digestive system! This helps keep you feeling full and s by delaying stomach emptying. It also helps promote lower cholesterol levels, and keeps your insulin from spiking when you eat the nasty processed sugars, thus keeping fat storage down a bit too. To top it off, the konjac root fiber will keep your bowles regular - always a plus. Yes, it works, but perhaps not to the extent that some marketers and TV show hosts would want you to believe. Below are some real studies on real patients. Again, while we like it, it is no substitute for a natural diet and eating REAL VEGETABLES. 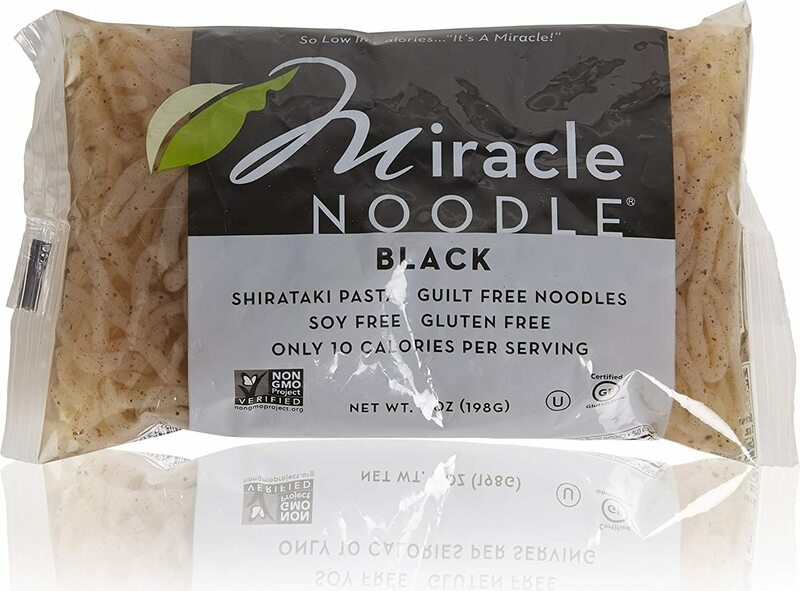 Konjac Root Fiber helped obese patients lose 5.5lbs in 8 weeks by taking 1g an hour prior to 3 meals a day. 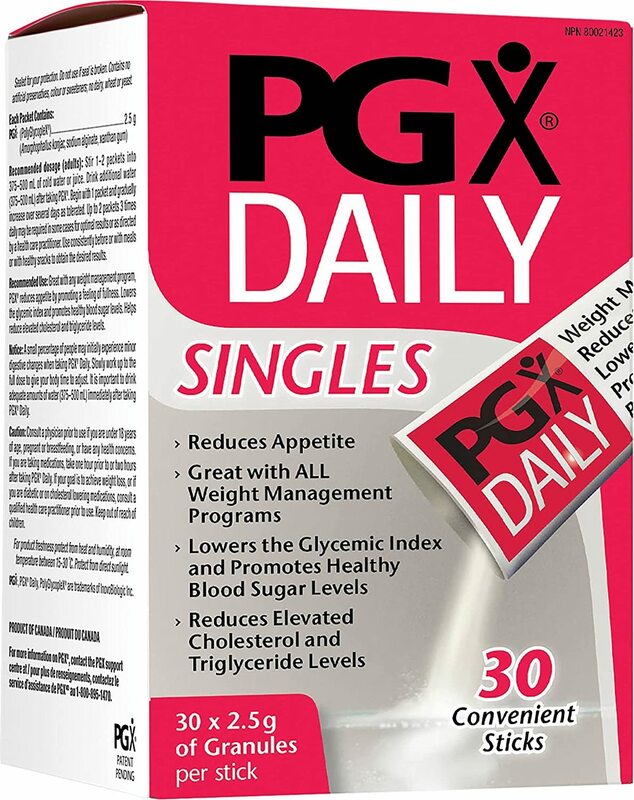 After reviewing a total of 14 studies, Glucomannan appears to beneficially affect total cholesterol, LDL cholesterol, triglycerides, body weight, and FBG, but not HDL cholesterol or blood pressure. Yes, glucomannan works. 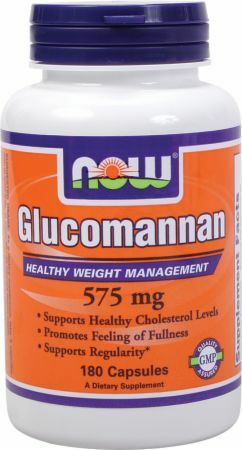 As you can see in our benefits section, studies have shown that the glucomannan inside helped patients not only lose weight, but lower LDL cholesterol levels and improve blood sugar markers. These studies had NO side effects. However, there are some potential side effects to be aware of, but they're not at all common. It's not expensive either, and on this site, we sort by the amount to glucomannan you get per dollar. So while we believe in a natural diet consisting of all natural foods (ie based upon leafy vegetables, fish, nuts, lean meat, eggs, healthy fat sources like avocados, olives, and coconuts, as well as some low-glycemic fruit such as berries and apples) along with no processed sugars, starches, or corn-derivatives, regularly supplementing this fiber, and taking it before high-carbohydrate meals is a very wise choice. On that note, we've found that merely removing all corn-based products (ie. high fructose corn syrup, maltodextrin, corn oil, vegetable oil, xanthan gum, corn starch, corn flour, etc) from your diet will have immediate positive impacts. Although more can be done to eat more naturally for an even better health outlook, this is a great first step that should be done simultaneously with fiber supplementation. Sign up for future Glucomannan news! 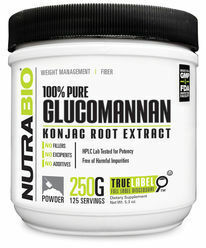 Click the button below to sign up for future Glucomannan news, deals, coupons, and reviews! Sign up for future Glucomannan deals and coupons! Click the button below to sign up for future Glucomannan deals, news, and coupons!